The recipient of the 2015 award for the best doctoral dissertation completed at a Canadian university in the field of Human-Computer Interaction is Dr. Adam Fourney. In his dissertation, Web Search, Web Tutorials & Software Applications: Characterizing and Supporting the Coordinated Use of Online Resources for Performing Work in Feature-Rich Software, he examines how web search queries, web content, and user activity can be used to model how the public uses, or wants to use, consumer products on a daily basis. He succeeds in his goals by developing three proof-of-concept systems that all aim to minimize the amount of effort end-users need to execute basic actions at the interface level. For example, Adam’s InterTwine system enables a desktop application to share context with a web browser, enabling actions performed in either environment to inform the feedforward mechanisms, contextual help, and information scent cues presented in the other. Adam’s work is characterized by fluidly transplanting key ideas from one discipline to another, with useful and insightful results. In his thesis he weaves together elements of human-computer interaction (HCI), information retrieval (IR), machine learning, and natural language processing (NLP) toward the development of innovative proof-of-concept systems. His scholarly work has already gained recognition in his field through multiple citations. Adam Fourney earned his PhD in Computer Science from the University of Waterloo, with a specialization in Human-Computer Interaction, under the supervision of Professor Michael Terry. 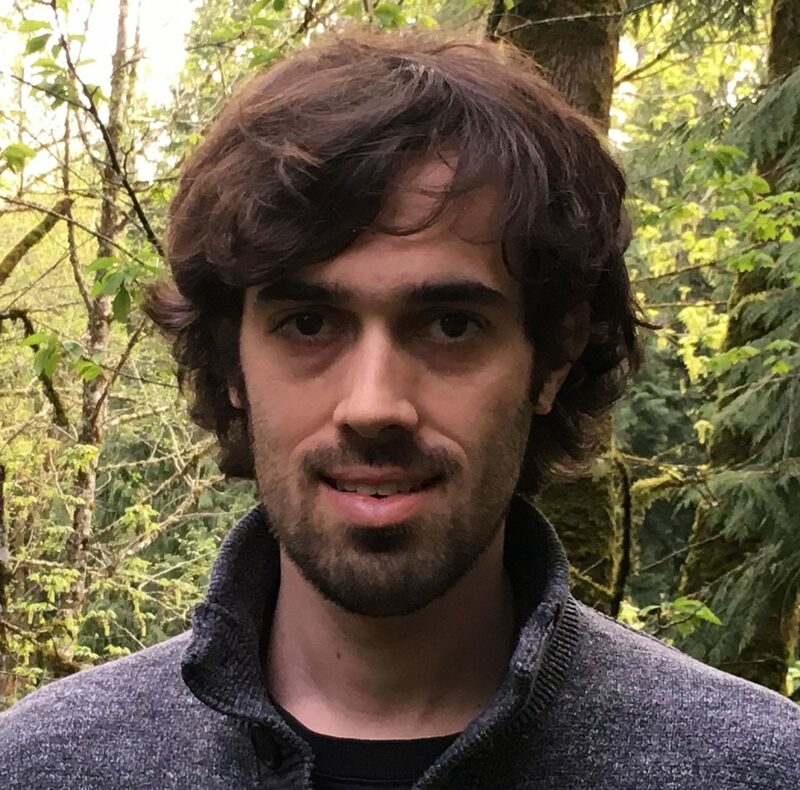 He has published at top-tier venues in the field, including first author publications at ACM SIGCHI 2011, 2012, 2014, and 2015, ACM UIST 2011, 2012, and 2014, and AAAI ICWSM 2013. He interned at Microsoft Research, where he currently is advancing his field as a full-time researcher. The award is determined through a juried process by a selection committee consisting of accomplished researchers in Human-Computer Interaction. This year, the jury was Dr. Jeremy Cooperstock (McGill University) and Dr. Roel Vertegaal (Queens University). Dr. Pourang Irani (University of Manitoba) facilitated the process.